Hi! 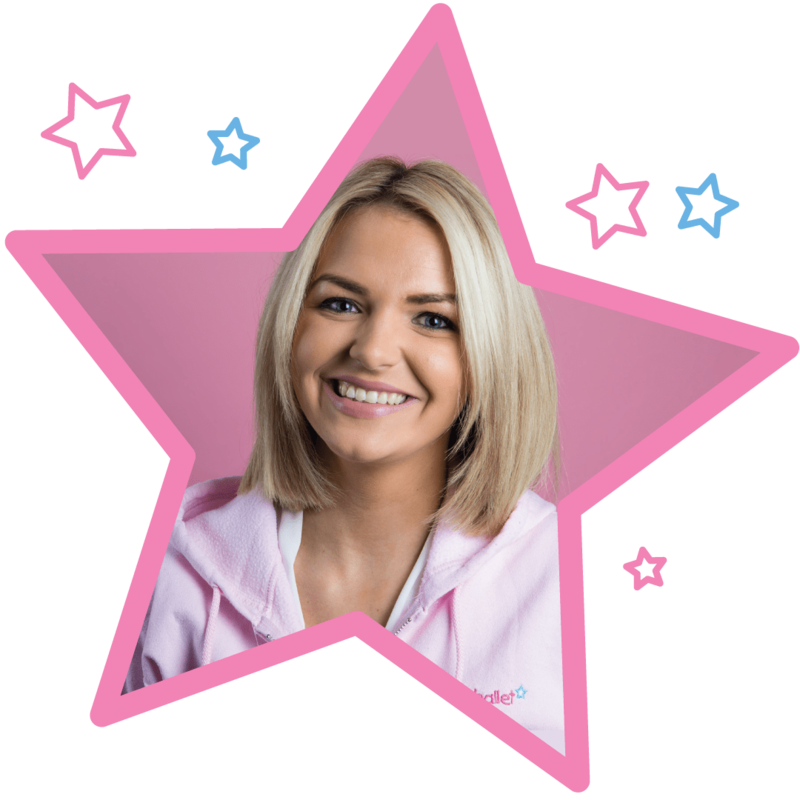 I’m Miss Siobhan and I’m delighted to bring the magic of babyballet to children in the Wakefield West and Kirklees area. My babyballet class timetable is listed below, where you can register for a three week introductory trial for just £15. We teach over 200 babyballet stars each week in our babyballet dance classes including ballet and tap for little boys and girls. Following the trial, if you wished to continue its £10 to join as a babyballet lifetime member and you will be given a membership pack at class. Then our classes cost £4.90 per week (£2.10 for tap classes) paid half termly. Most half terms are 6 weeks. Our classes for babies, tots, toddlers, preschoolers and school starters run Monday – Saturday at various venues in Ossett, Horbury, Crofton, Birstall, Cleckheaton and Mirfield. It is quick and easy to register using the class timetable below. At babyballet, we provide fun, educational ballet classes and dance classes for kids aged 6 months to 6 years in the Wakefield West area. Focusing on learning through play, our babyballet syllabus not only encourages your little one to feel more confident and co-ordinated, but also welcomes them into an imaginative and magical world of music and dance. Our dance classes for kids follow five key stages so that every child gets the opportunity to learn with children of a similar age. All our ballet lessons are linked to the Early Years Foundation standards. So if you’re looking for dance classes for children in Wakefield or Silkwood Park then book at this babyballet dance school today. From 6 months to 6 years, babyballet dance classes for kids provide an enjoyable and magical way for little ones to learn how to move to music and have fun. Our five-stage syllabus combines baby ballet music with simple dance steps, to teach young children how to move and learn songs. 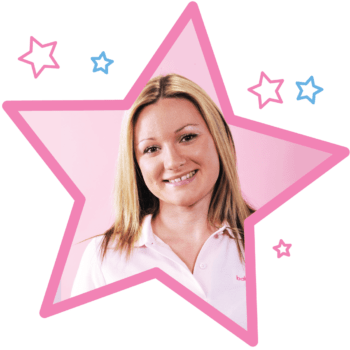 From Tots and Tinies through to Tappers, Movers and Groovers, all babyballet dance classes are delivered by an experienced and fully trained dance teacher. And if you’ve ever fancied running your own ballet school then why not take on a babyballet franchise? It’s easy to apply with support available every step of the way.